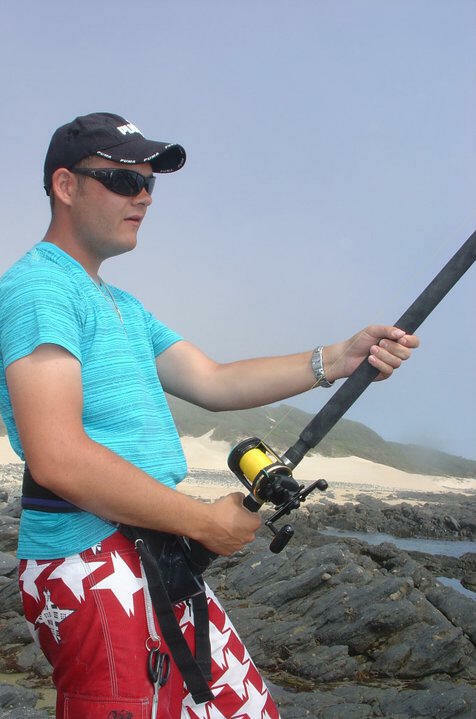 ﻿ South African Fishing Phrases, Words & Terms: What Do They Mean? South African Fishing Phrases, Words & Terms: What Do They Mean? "Scratching" Fishing with light tackle from the rocks or the beach targeting "edibles"
"Mombakkies" Refers to peckers nibbling away at your bait. "Lunker" A big freshwater fish. "Pension Pipe" "Sand Spike" - See Above. "Sound" When a fish on the surface dissapears into deeper water. "Toby" Often referred to when speaking about Puffer fish.